Guatemalan Genes: Alfombras Presentation at LAHC and Invitation to GG's first Webinar! Alfombras Presentation at LAHC and Invitation to GG's first Webinar! Ok, so why was I saying Latin America Heritage Camp? I just realized yesterday that it is Latin AmericaN Heritage Camp! I am sorry... I will go back and correct all posts. Any way this is post number 3 of the LAHC 2010 series, its Friday the day of my presentation! I want to start this post pointing out an important cultural difference. I came back telling everyone how impressed I was with the organization but even more so of how reliable people are and the level of trust that prevails. All it took to have everything setup for my presentation were 2 phone call and 6 emails over a period of 6 months. We agreed I was coming, I got the place and date I was to come, all information needed: my bio, course description, class set up was set and everything worked out. DO YOU HAVE ANY IDEA HOW MANY EMAILS IT WOULD TAKE IN GUATEMALA TO HAVE SOMEBODY SHOW UP SOMEWHERE AND GET THE LOGISTICS RIGHT!? (not even involving international traveling). I had to come and tell everyone why the 'gringos' are the 'gringos'! The first part of the workshop was a presentation of the context on which the Alfombras are elaborated, the types of Alfombras, techniques and preparation. The second part was a hands on activity where everyone got to make an Alfombra. At the end, thanks to INGUAT everyone walked out of the workshop with a free map of Guatemala, friendship bracelets for their children and a big poster of Guatemala. I AM HOSTING A FREE LIVE WEBINAR!!!! THERE YOU WILL GET TO SEE, LISTEN AND PARTICIPATE IN THE PRESENTATION AND GET THE INSTRUCTIONS TO MAKE YOUR OWN ALFOMBRA. JOIN ME NEXT THURSDAY JULY 29TH AT 6:00 PM MT. 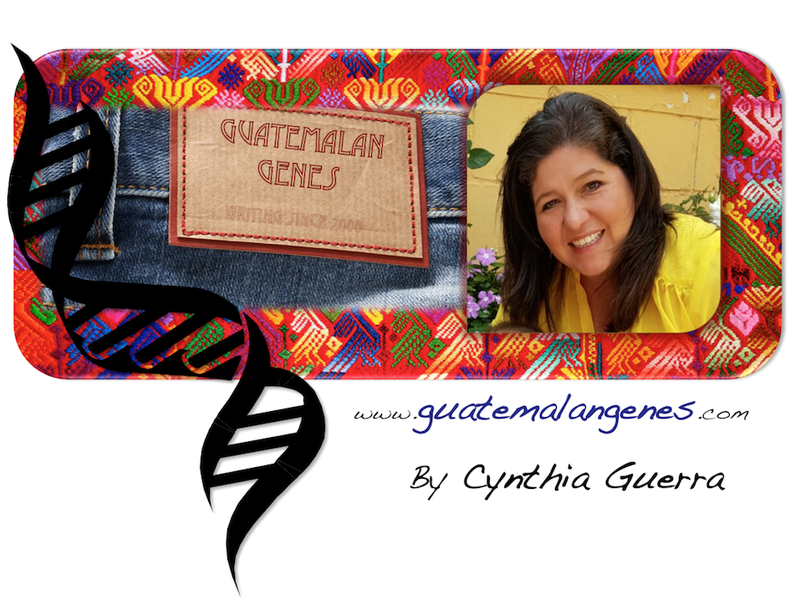 To register simply email me cynthia@guatemalangenes.com and I will send and invitation with the link. "I loved your presentation and look forward to more in the future! It was wonderful having your detailed explanation of Santa Semana - not the version I have read about on the internet. I could have listened to you talk all weekend! " " I really enjoyed introducing you in the adult workshop and thought you did a wonderful job conveying the traditions and culture of Guatemala. I have shown the sawdust rug I made to many people." "I think you were very popular! EVERYONE was talking about the rugs! " I'm sure this was a fun activity for everyone. Seeing the colored pots of what I guess is sawdust reminded me of the colored rice flour used in southern India for a similar purpose (see http://en.wikipedia.org/wiki/Kolam). While the significance of the drawings is different I was struck by the similarity in concepts from the other side of the world! Cynthia, I will be in Guatemala next wednesday for one week. I would love to meet you as I view your blog often. Let me know if you are available to meet up. You know there are many similarities with Suthern India and Thailand. I don´t think it is a coincidence that we are in the same latitude. House structures are similar, fruits and vegetables like mangoes are very common (prepared differently), etc. Thanks for the comment.